Real Madrid captain Sergio Ramos backed interim manager Santiago Solari after the 2-0 win over Valladolid on Saturday. He was interviewed by beIn Sports post-match. ?We?ll always go to the death with whoever the coach is.? ?Now we have Solari and we will go as far as we can, little by little, game by game, so that we can forget the streak we?ve had.? The players have been using the term ?to the death? a lot with both Lopetegui and Solari. It?s important that they are on the same page with Solari, as many rumors speculated Lopetegui had lost the locker room. Although, that did not seem to be case at least in the public eye. 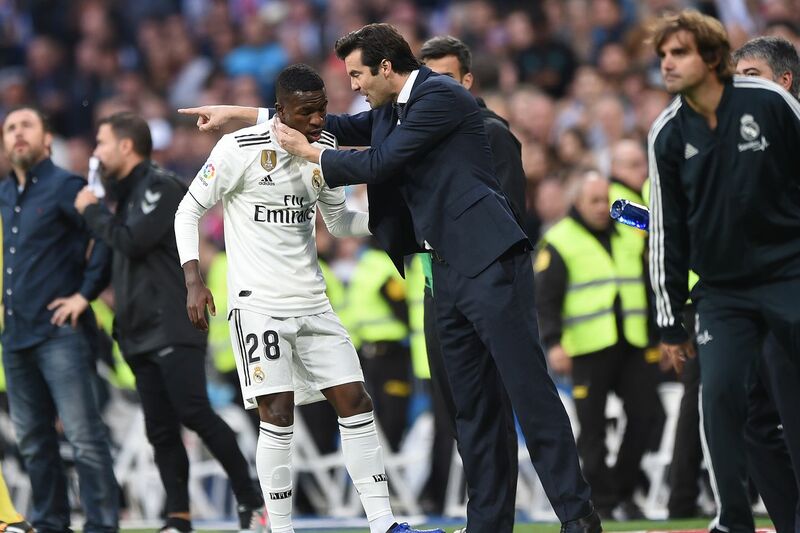 Santiago Solari had some of his own reactions postgame for some of his players. One of which was the struggling Karim Benzema. ?I?m not the one who is going to discover him. He was liked by the previous managers and he?s an incredible player.? ?He?s got incredible tactics, he makes his team-mates better and he worked very hard also in defense which I think are fantastic characteristics which say a lot about him. ?